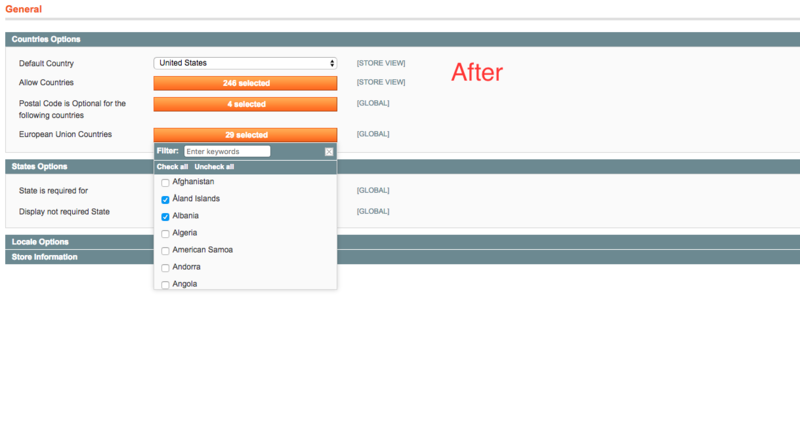 This extension offers new comfort in the selection system of the properties in the magento backend. 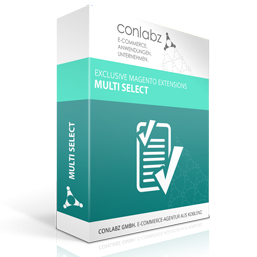 If you have already made a bad acquaintance with the standard multiple selection of Magento, you will love this extension. By mistake the wrong keys are pressed and the selection is gone. In addition, the long search for individual options in larger selections. We know how to prevent these negative effects. 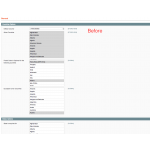 faster selection by filtering option and "select all / deselect all"
The standards multi-selects will be replaced with a jQuery widget. 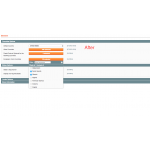 This allows for entering a filter search term in long fields with several elements, so that only relevant entries will be displayed. 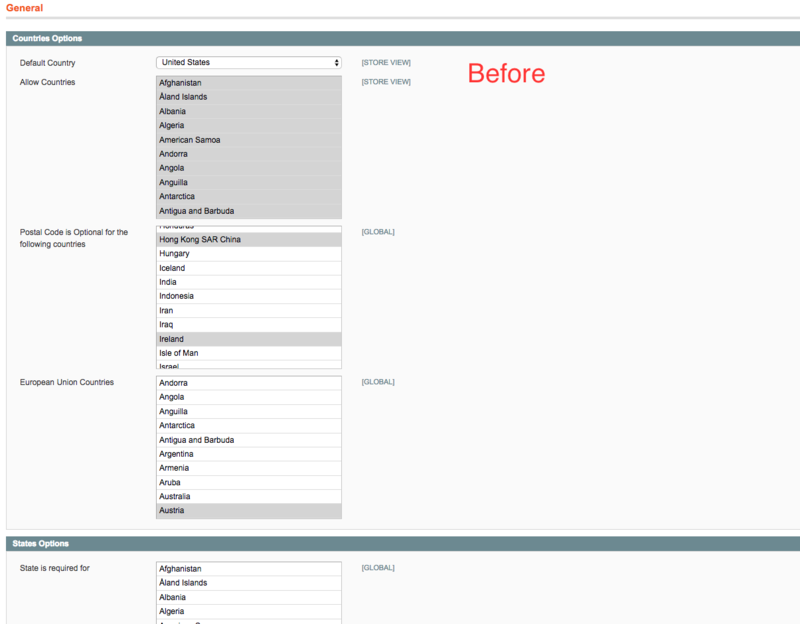 The introduction of check marks to select multiple options renders the pressing of CTRL/CMD obsolete. This also prevents the accidental de-selection of already checked options.